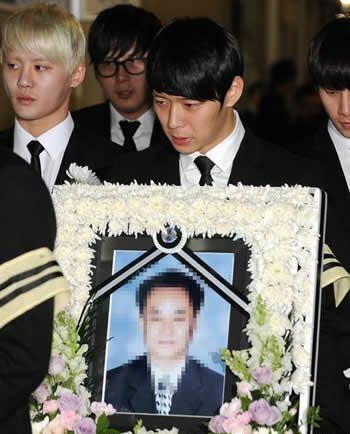 JYJ member Park Yoochun who was returning from paying respect to his father at the tomb expressed gratitude to fans. 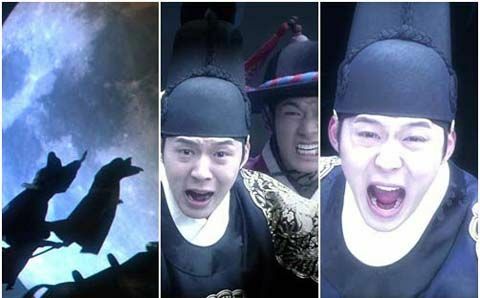 Park Yoochun learned the news of the death of father on March 14th, 2012, after returning to the country after completing the performance in Chile and Peru on 9th an 11th respectively. Later he canceled the filming of SBS TV drama “Rooftop Prince” to preside over the funeral of his father. But only resting for a few days, Park Yoochun returned to the set again.